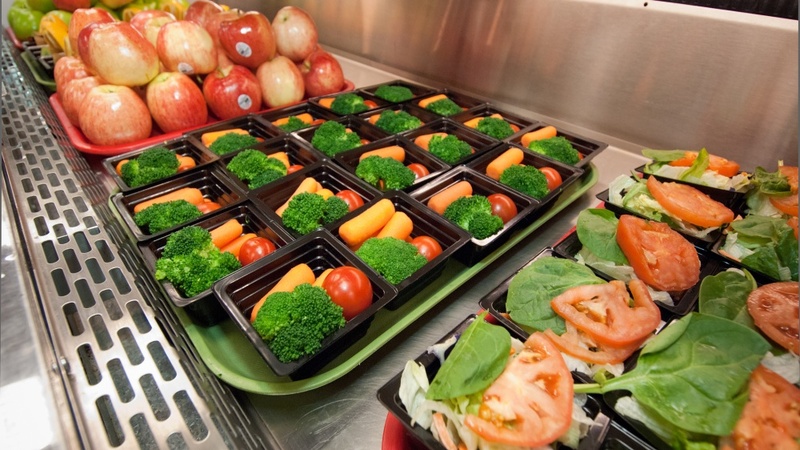 A UO education professor’s call for providing free meals for all public school children, originally presented in an essay for The Conversation, has been picked up online by Newsweek magazine. In her article, Sarah Riggs Stapleton of the UO’s Department of Education Studies takes on the "shaming" of students, most often from low-income families, for their outstanding meal debts. In a New York Times article earlier this year, it was reported that shaming is widespread, done in almost half of all U.S. school districts to compel parents to pay their bills. Legislation is now pending in both the U.S. Senate and House that would end such practices.